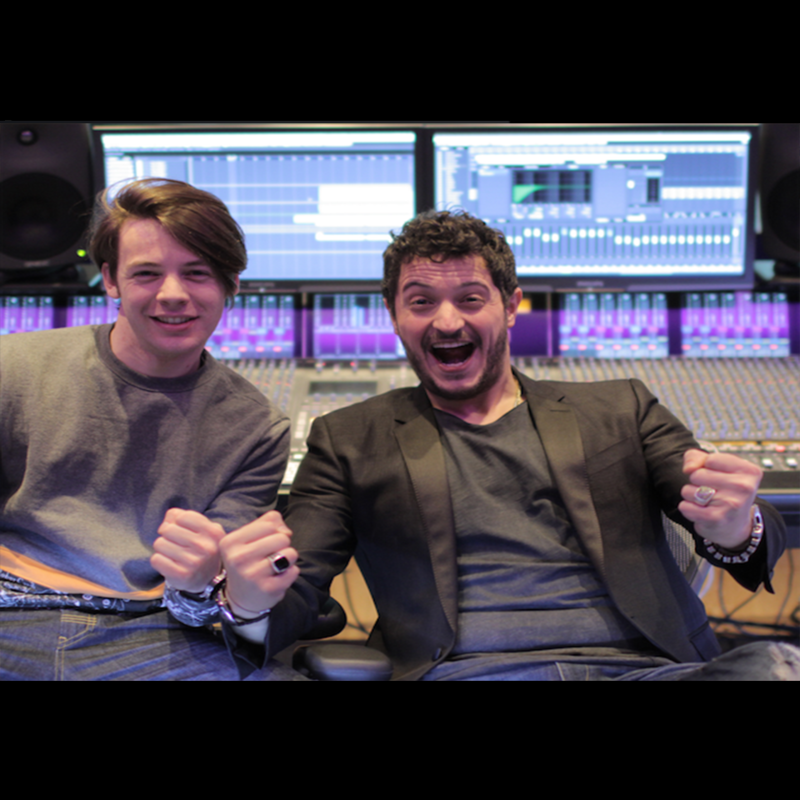 Top Dj’s winner Albert Marzinotto in our Studios! Our boss Dr. Shiver has been musical executive producer of the show, which is currently broadcasting on Italia1 and was formerly on SKY. We wish you the best for your future and for your career as DJ!